Mr. Brennan has over 20 years experience in the Food, Beverage and Wine industries and has held executive positions in R&D, Engineering, and Operations. 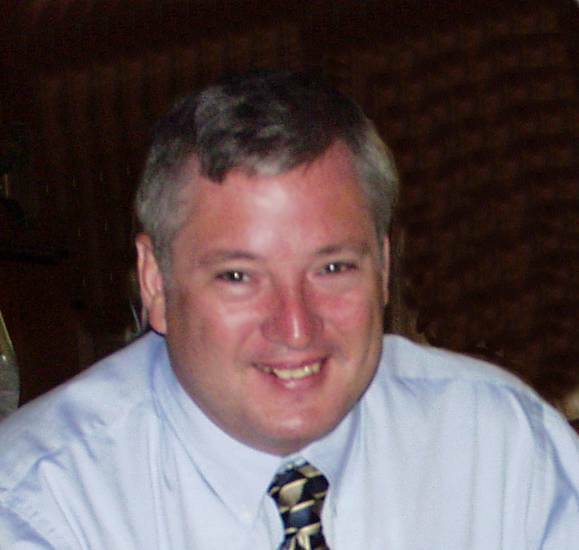 Mr. Brennan specializes in the development and commercialization of new businesses. He has successfully guided international joint ventures in the fruit and vegetable sector. He has also been responsible for establishing operational infrastructures for start-up ventures in the wine, juice, frozen dessert, and fresh salad categories. In total, Mr. Brennan has been instrumental in the launching of over $1,000M in new businesses.